The world's most reliable hangar door is now the world's most reliable industrial door system. From the Airbus A380 Super Jumbo wing Paint Booth to hurricane proof Shop Doors in Florida, Hydroswing gets it done. 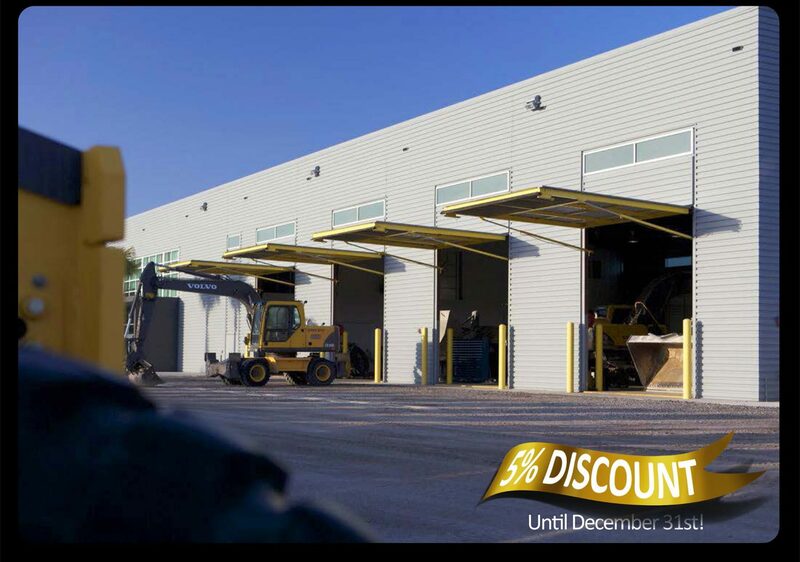 The total cost of ownership (TCO) beats rollers, sectionals and all other "high part count" doors available today. Make it look how you want... Just because it's industrial ... doesn’t mean it's got to be ugly! Go Hydroswing® with the triple S rating: SIMPLE-STRONG-SECURE Retro fits with ease! 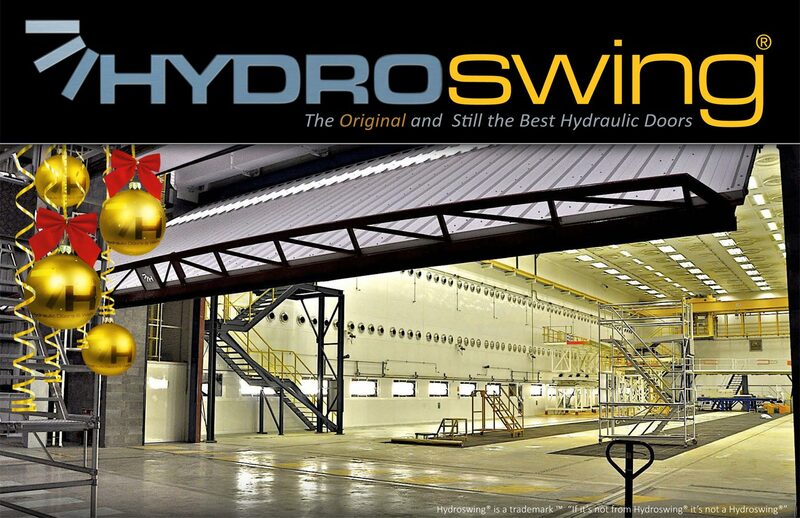 Hydroswing® - The industrial door that lasts a lifetime!